DELTA RISING, JOINING TOGETHER FOR A VOICE! It’s no secret that managers play favorites, and that discipline is not applied equally. We didn’t need a memo to remind us of that! Flight Attendants report being called by an FSM after two absences, while others aren’t contacted before they reach seven. Pulse scores and passenger complaint letters are allegedly included in “overall performance” relating to absence discipline. Think twice when telling that diamond medallion to get off his phone during the safety demo—one bad letter and you’ll be looked at differently when you get the flu and have to call in sick. Our pilot colleagues have negotiated up to 270 hours of sick time annually. Their contract prevents the company from questioning sick usage until 100 hours absent! What’s more, an elected representative can be present during any disciplinary meeting and has the right to see all documents related to those proceedings. Delta Flight Attendants deserve a black and white sick policy. We deserve to be treated equally and fairly when it comes to reliability regardless of unrelated factors like unverifiable survey scores and uncorroborated complaint letters. Senior management has the right vision in mind, saying we should be treated like human beings, but until we negotiate reasonable sick time and a bi-laterally approved policy to manage it, we are at the mercy of corporate philosophers. We deserve contract protections from the IAM, whose philosophy has always been workers first. Jay Robinson still remembers the conversation that first made him understand the value of being a union member. Now 24 years into his career as a ramp agent, Robinson often shares his story with Delta Air Lines workers across the country as they move closer to an election to join the Machinists Union. This time he speaks into a megaphone on a brisk October morning outside LaGuardia Airport, where Robinson began working for Northwest Airlines in 1994. It was Robinson’s first union job. He had an IAM contract and the security of guaranteed wage increases, health insurance, consistent work rules and more. “I said ‘That’s great that the company gives us all these cool things,’” said Robinson. “My coworker told me: "Wait a minute, the company didn’t give you those because they like you; we get those things because our union negotiated those benefits." The crowd of Delta workers, many of whom are close to Robinson’s age when he began his career, erupted in agreement. “That stuck with me all these years,” said Robinson. Delta Ramp Agents and Flight Attendants are quickly gathering the signatures needed to have a vote for IAM representation. The campaign, the largest union organizing drive in North America, is beginning to garner national attention. On this morning, Alexandria Ocasio-Cortez, 29, a surprise winner of the Democratic primary in New York’s 14th congressional district, which includes LaGuardia, was on hand to support a union for Delta workers. “I’m here to tell you today that if you all keep pushing, you too can get those signatures, you can get on that union ballot and you can vote to unionize Delta,” said Ocasio-Cortez, who like a growing number of Delta workers worked multiple jobs to support herself before entering politics. Ocasio-Cortez listened to the stories of Delta activists from New York and other hubs, including Atlanta, Detroit and Minneapolis. Despite the carrier’s industry-leading profits, Delta is increasingly replacing full-time workers with part-time jobs, known as “ready reserves,” that do not have employer-provided health insurance. The cost of health insurance has risen sharply for all workers and work rules change at the whim of management. Former Northwest employees like Robinson lost IAM-representation when the airline merged with Delta in 2009. 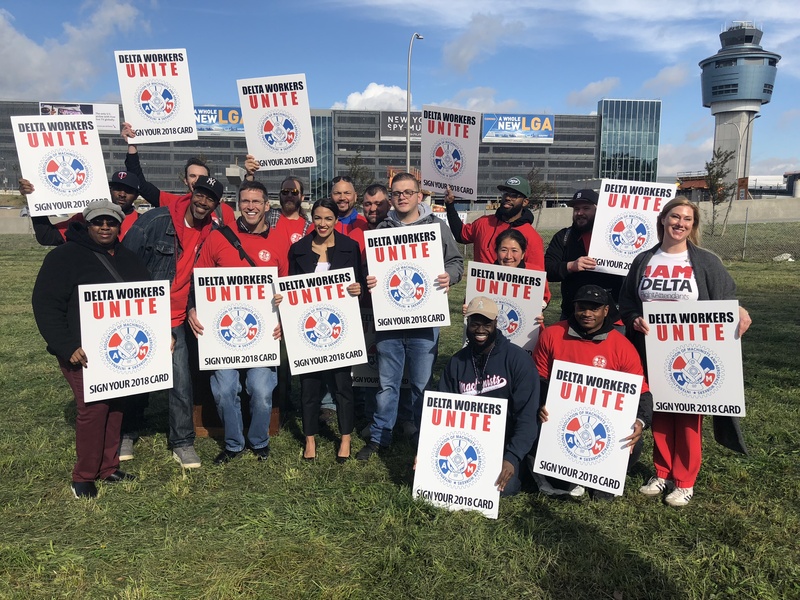 He has lived the difference, and along with other Delta activists, Robinson is determined to win a union at the industry’s lone carrier with a majority non-union workforce. It is now up to Delta workers themselves, with supporters like Ocasio-Cortez by their side, to finish what they have started and demand justice on the job. Activists like Julianna Helminski, a Delta Flight Attendant based in Minneapolis, appreciates the support of Ocasio-Cortez. “She threw her support behind our IAM Delta campaign with a lot of enthusiasm and we accept her support in kind,” said Helminski. View more photos and show your support by liking the IAM Delta Workers Unite Facebook page. IAM-Delta Workers Fight for Equality at the Come Out With Pride Event in Orlando! Ed didn’t fight for us. Allison didn’t fight for us. David certainly didn’t. Neither did James or Lisa. 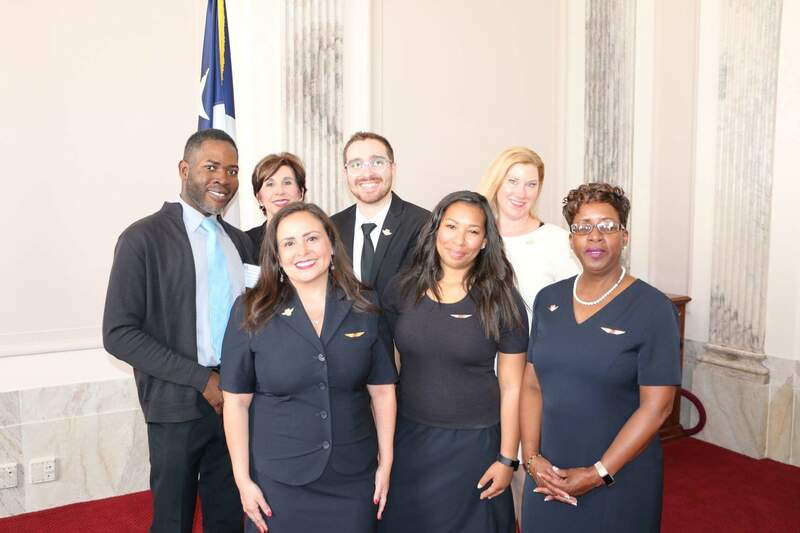 Delta’s IFS Government Affairs Representatives didn’t go to bat for us, even though the position was conjured up to make it look like someone would. Nobody on the EIG helped us out either. Who did lobby Congress to secure us more legal rest in the FAA Reauthorization Act? Union members and IAMDL activists. They made appointments and visited Capitol Hill, familiarizing elected officials with our unique working conditions, earning respect and understanding from congressional leaders who finally got the President to sign legislation guaranteeing us the same irreducible domestic rest as America’s also-not-robot pilots. 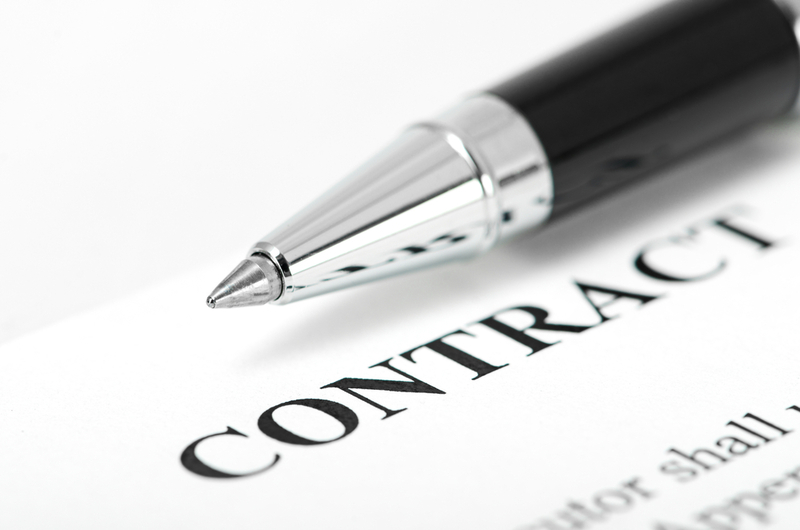 An engaged bi-partisan union coalition pushed for improvements to current law so contract negotiations can focus on other quality-of-life issues, like affordable healthcare and a dignified retirement. Delta’s focus is its business, not its people. Instead of congratulating airline workers on a legislative win, we got a nastygram warning us that our trip flexibility would suffer. Kind of like if someone changed our pay schedule without our input! Nobody cares about working people like unions do. We look forward to joining the IAM in the fight to protect America’s workers.